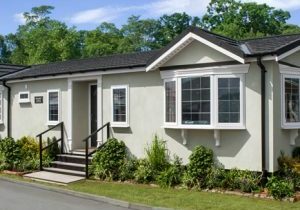 James Park Homes has four different parks located within Nottinghamshire, Lincolnshire and Cumbria, each offering the chance to own your dream home. 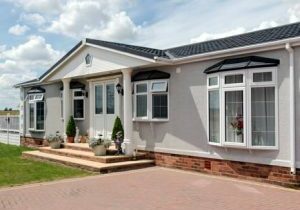 Our range of parks includes Tall Trees Park and Tall Trees Leisure Park in Nottinghamshire, Harpswell Hill Park in Lincolnshire and James Park Homes Egremont in Cumbria. Although each of our residential and leisure parks has a relaxed, peaceful atmosphere, there is a close community environment that is felt by all of the residents. Each park offers a secure and convenient place for you to spend your time; whether you are newly retired or are newlywed, the James Park Homes parks offer you a fantastic place to live. 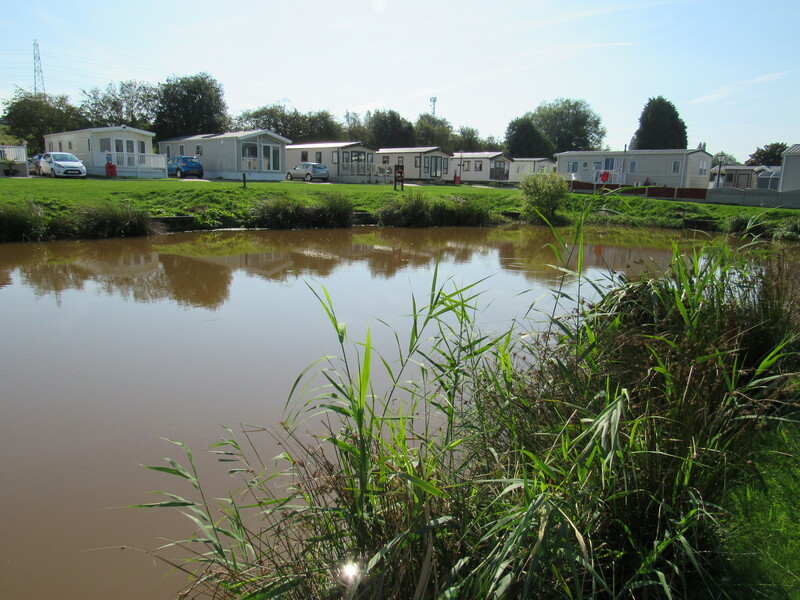 As well as being located in a beautiful setting, the parks are situated in a prime location for many of the local places of interest. 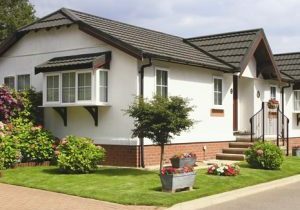 The parks are also close to local amenities such as shopping facilities, sports centres and restaurants, as well as having excellent transport links including bus stops and train stations. With a rich history and a strong reputation for providing a positively unique place to live, our residential and leisure parks are well known for enhancing the quality of life for our residents and offering them an excellent community to be a part of. Find out more about the individual parks, to see where you could be making your dream move!